In the past 12 months, there has been increasing interest from employers of all industry sectors to better understand their obligations when it comes to employing skilled visa holders. To address some of these concerns, Co-Founder and Technical Director Aaron Smith appeared on Talking Business with Alan Kohler at the end of October, a Quantas in-flight radio program profiling business leaders, entrepreneurs and innovators. 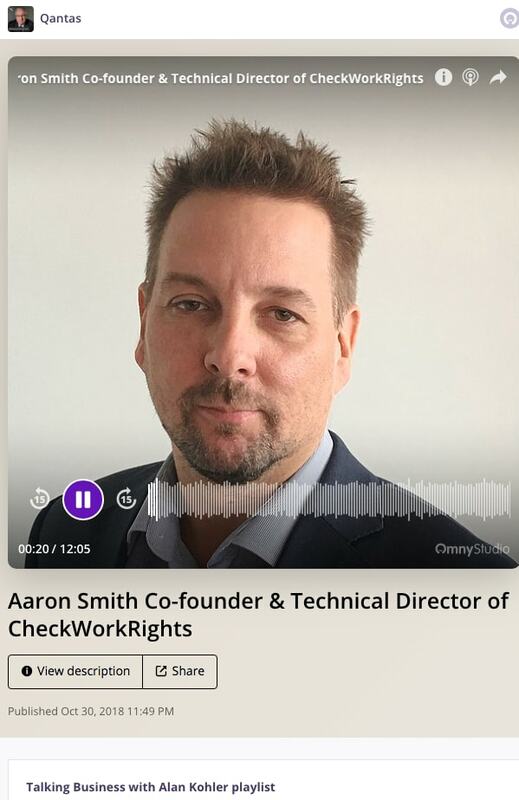 Discussing the current state of Australian Immigration and common pitfalls for employers, Aaron’s 12 minute interview with Alan is an excellent educational resource for those seeking inroads into better compliance practices. Listen to the full interview on Alen Kohler’s Website or through the Apple Podcasting App.